We have a wide range of chocolate boxes. 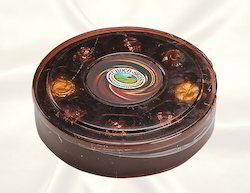 Our premium collection includes boxes for chocolates in different attractive shapes and sizes. 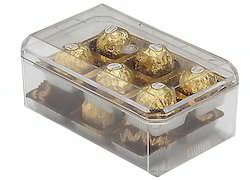 We have a wide range of choclate boxes. 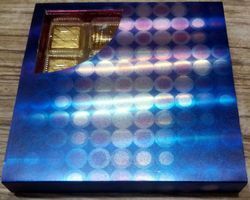 We manufacture Chocolate Boxes which are made from Food Grade Virgin Plastic material. We keep on doing innovations by ourself also and we can also manufacture the goods as per the customized requirements and designs of the clients also. we can also manufacture the goods as per the customized requirements and designs of the clients also. 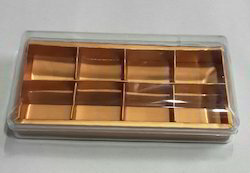 Beautifully designed paper box with Sand UV printing and window to display the chocolates. 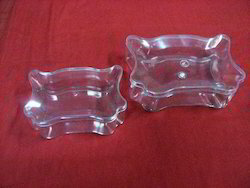 PVC transparent boxes, cylindrical in shape. They come with lid. 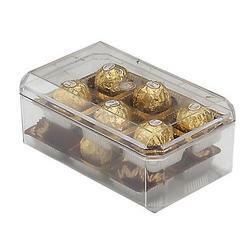 This is an elegant box that comes with 25 pc cavity to pack chocolates. It can be used for gifting purposes too. 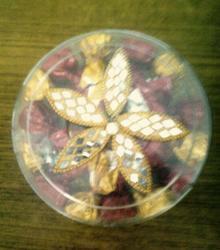 We manufacture Chocolate Boxes which are made from Food Grade Virgin Plastic material. we can also manufacture the goods as per the customized requirements and designs of the clients also. 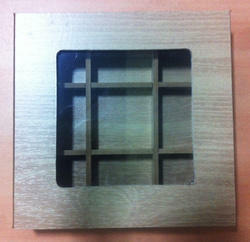 Beautifully crafted light weight wooden boxes with 9 pc cavity and display window. We put forth for our clients Hello Paper Box. 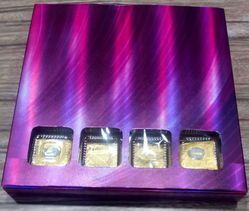 These boxes are highly demanded among the clients due to their premium quality and timely delivery at clients’ end. 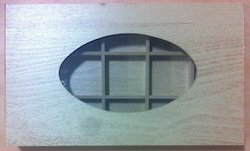 The box has 21 pc cavity inner. The box can also be customized. Beautifully crafted light weight wooden boxes with display window. 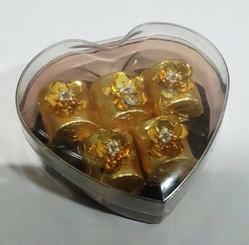 Heart Small Box with 3 Pc Inner is our NEW launch in the Chocolate Boxes category. Made from Food Grade Virgin Plastic raw material. This comes in single color i.e Bottom is Brown with Transparent Lid. 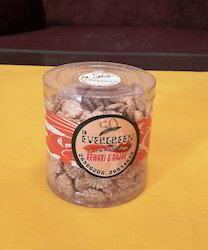 It can be used to pack chocolates or candies. This can be used as cute special gift too. 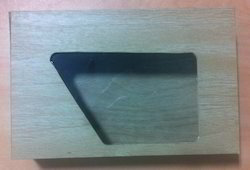 It is also available with 3 pc Cavity Inner. 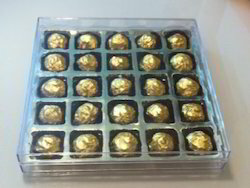 It has 16 pc Golden Cavity with a transparent lid inside to cover the chocolates. 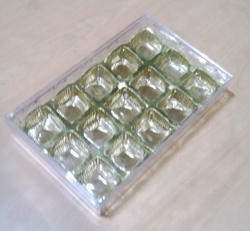 Manufactured using superior quality food grade raw material, this box comes with 15 pcs cavity. 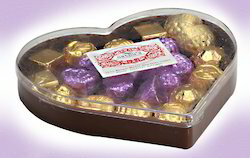 Heart Small Box is our new launch in the Chocolate Boxes category. 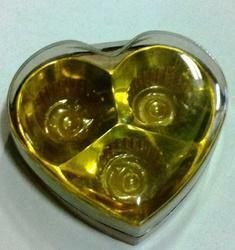 Heart Box Brown is a Heart shaped Plastic chocolate Box which is made from Food Grade Virgin Plastic raw material. 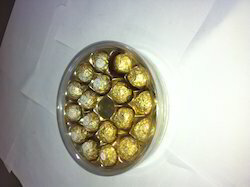 It can be used With 9 pc Inner & Without Inner for packaging Chocolates.This Box can be used for Gifting Purpose. 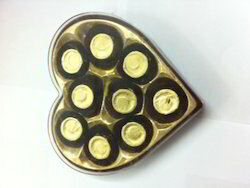 We manufacture Heart Boxes With 9 Pc Inner which are made from Food Grade Virgin Plastic material. Beautifully crafted light weight wooden boxes with 15 pc cavity and display window. Beautifully crafted light weight wooden boxes with 18 pc cavity and display window.